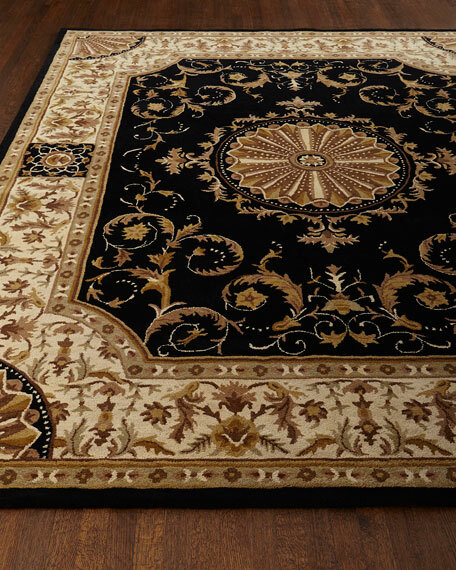 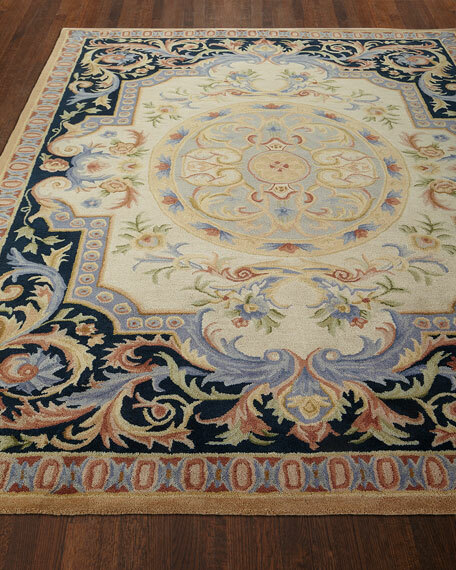 Safavieh Onyx Grove Rug, 7'6" x 9'6"
Rug hand tufted of wool. 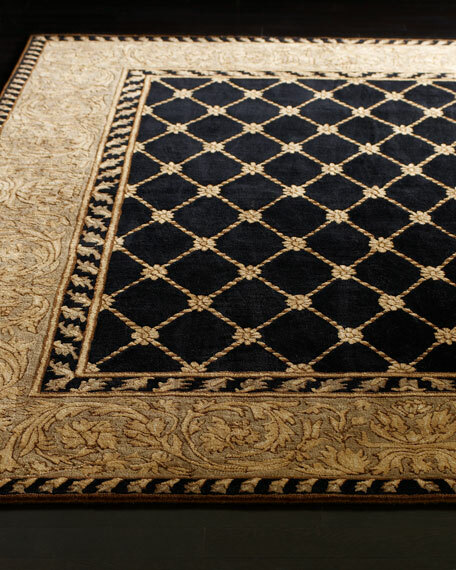 Roman Night Rug, 3'9" x 5'9"
Rug hand tufted of wool.Size is approximate.Imported. 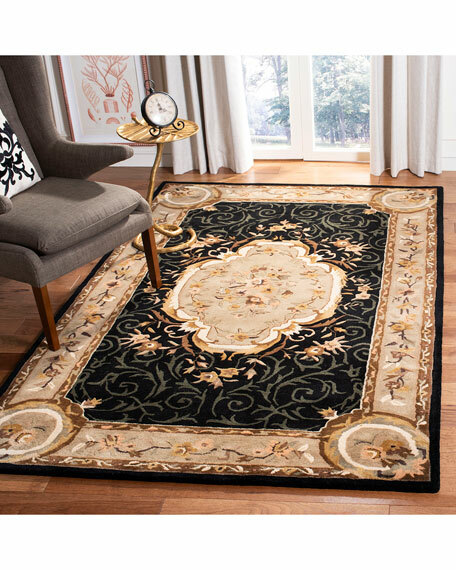 Safavieh Reflection Shine Rug, 3'6" x 5'6"